Fluffy, grain-free pancakes that are easy to flip! Pour the almond milk into a bowl. Gently stir in the apple cider vinegar and set aside. Heat a skillet over low-medium heat with just a tad bit of oil on the pan. Stir together the almond flour, tapioca flour, baking powder, baking soda, and salt. In the bowl with the almond milk, add in the eggs, lemon zest or extract, butter or oil, and honey or syrup and whisk together well. Pour into the dry ingredients and gently stir with a fork. Flip over and let cook for a few minutes until done. 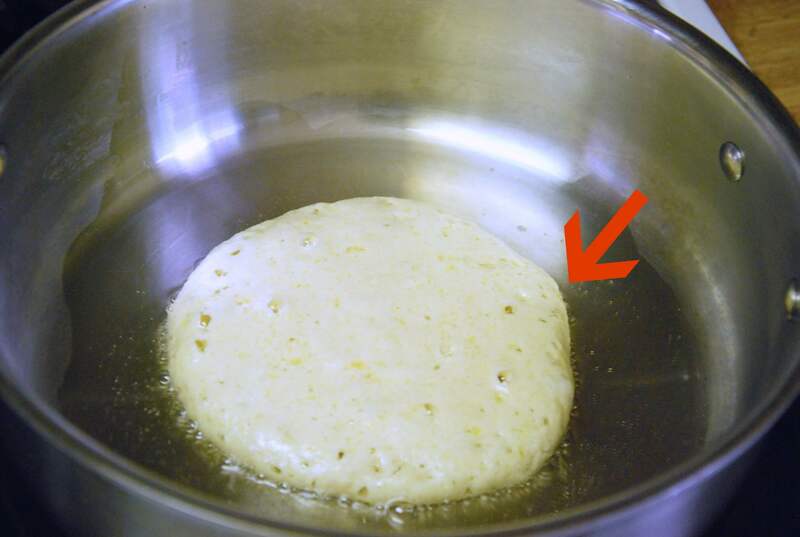 Remove and keep warm in the oven until the rest of the pancakes are ready. You can swap out the lemon flavoring for any other flavor you desire!